Three bands, nine tracks, one HUGE sound. 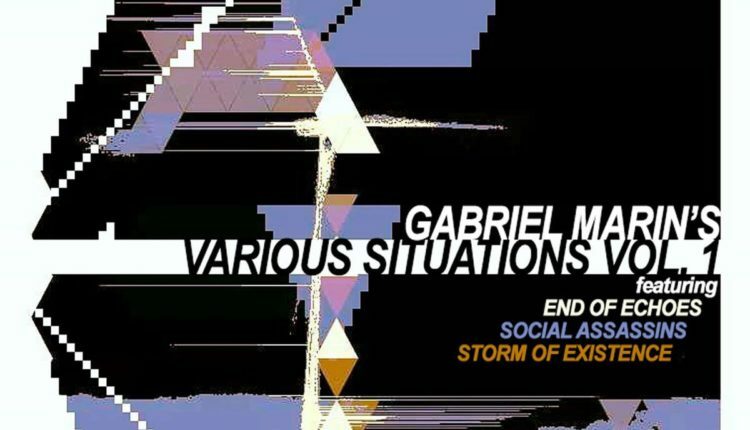 While power trio Consider the Source has a pretty firm grasp on their devoted fan-base, musical wizard Gabriel Marin took some time to craft his own solo effort and explore alternative musical realms. The double-neck guitar slinger shares even more of his sorcery with a solo project that features three contrasting bands and their distinctive sounds, wrapped into one comprehensive package just in time for the holidays. Delivered to the public on Dec. 4, Various Situations Vol. 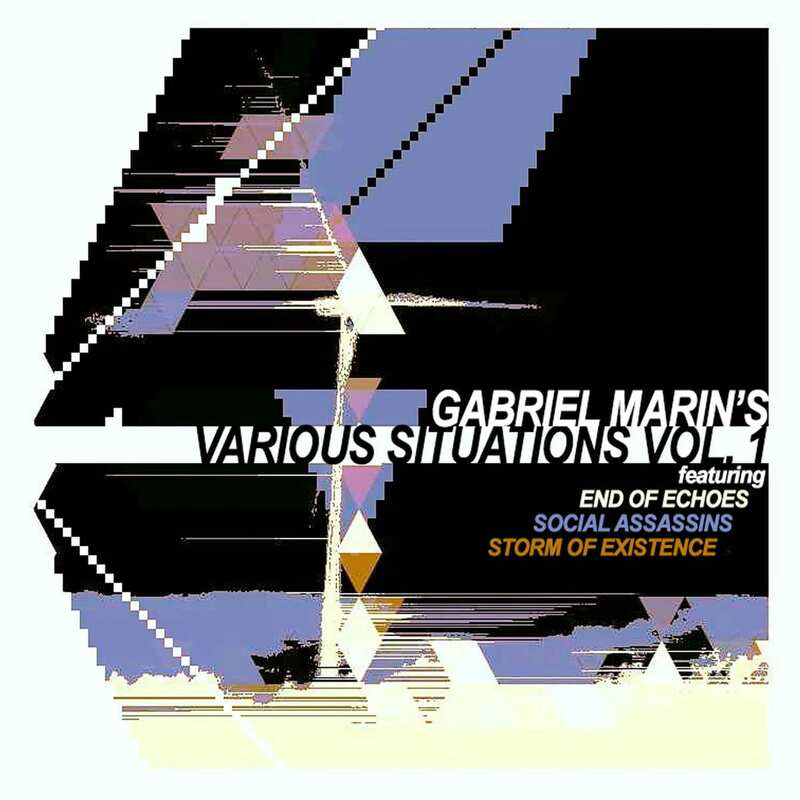 1 offers interwoven recordings from Social Assassins, End of Echoes and Storm of Existence, each pulling from Marin’s personal influences and flair while displaying them in an experimental way. The album showcases Marin on a fierce instrument rotation, from his custom Vigier doubleneck, to Persian dutar and kamancha, while remnants of the ethereal and ethnic leaning trio ooze out of the release. On tracks one, four and eight, Social Assassins welcome the familiar instrumental, progressive rock sound source fans know and love. It demands full attention as music notes whiz by and lead you into wildly busy, yet crisp playing. Track titles like “Does it Taste Like Magenta in Here” and “Not My Chair, Not My Problem,” even mimic the same curious nature of Consider the Source track titles. The least expected sound comes from End of Echoes on tracks two, five, seven and nine, creating a hazy pop dream world. 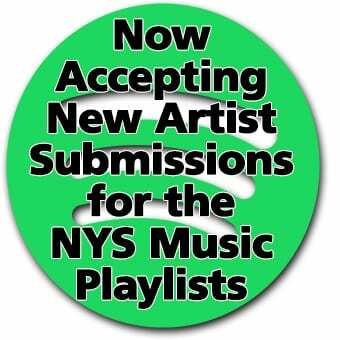 Produced by Daniel Lynas (A$AP Rocky), airy, female vocals and slower electronic takes from vocalist Kira Crissinger found their spot on this eclectic release and offer slower, warmer tunes to connect and sing along with. With lyrics welcomed onto the album, perhaps “So it Goes” is a nod to American Novelist Kurt Vonnegut, widely known for that same mantra. Storms of Existence makes an entrance with a heavy Middle Eastern atmosphere on tracks three, six and ten. Persian Sufi music, Dan Kurfirst on percussion and a team of authentic vocalists seal the deal and dive deeper into the ethnic sounds Consider the Source is inspired by and heavily emulates. Marin’s mesmerizing style layers nicely on top like a cherry on a sundae–a perfectly tart, modern spin to contrasting sounds. While Marin took the time to massage his creativity and collaborate with the likes of varying artists, familiar territories still rang true throughout. Over the course of nine tracks, listeners are taken on a journey through endearing jazz fusion, new melodic territories and brought back to hard-hitting progressive tunes, reminding us why we fell in love with Marin and Consider the Source in the first place. You can check out Various Situations Vol. 1 in its entirety on Bandcamp!